We are a 63 unit family owned motel. We offer standard (2 queen beds) rooms. Also, we offer balcony (river view) rooms. In season, we have fireplaces and jacuzzi rooms. All our rooms have microwave ovens and a small refrigerator. 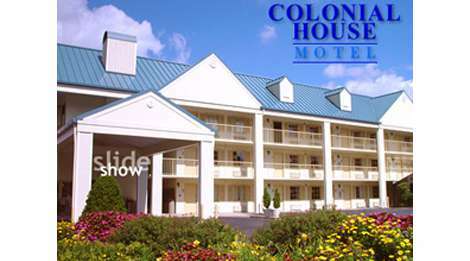 We offer free continental breakfast and free wireless internet. We also have 2 pools.